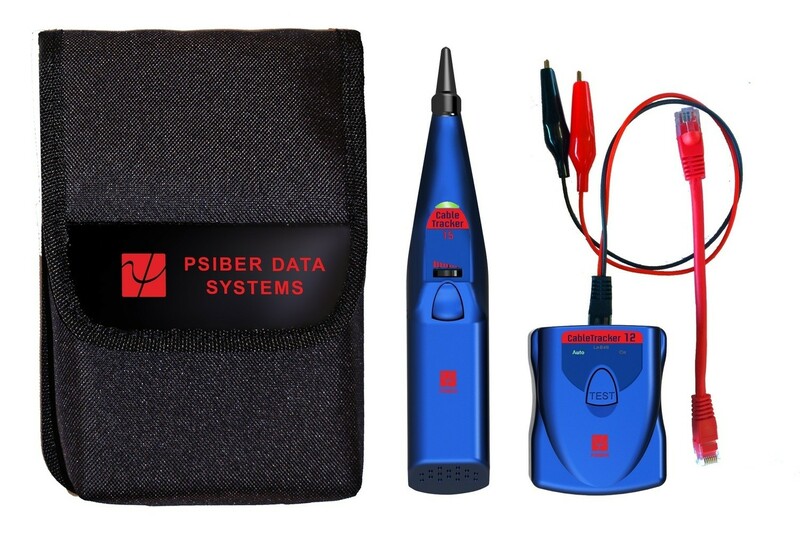 Easily identify and trace tone signals on high performance twisted pair, coaxial and even shielded cables. The CableTracker 1215 Ultra High Power Tone Generator is up to 10 times more powerful than other generators. The incredible 190mW power output helps to quickly and accurately solve the most difficult cabling installation and maintenance jobs.